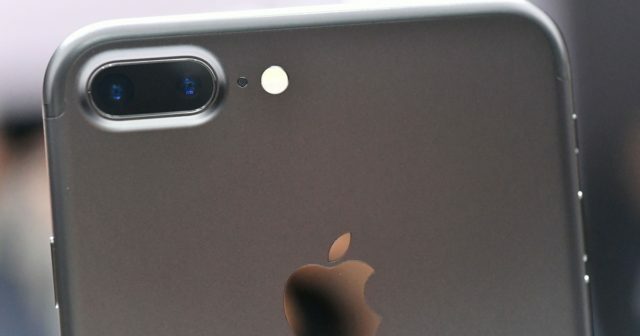 The iPhone 8 Plus was presented on September 12 in the keynote , one of those that have made history. 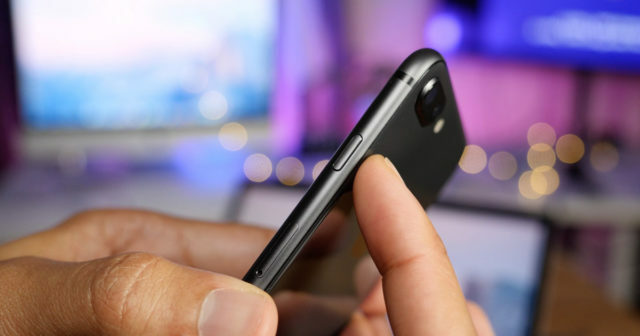 Apple introduced three new terminals, and although the expectation was focused on the flagship , the iPhone X , we must not forget that in the first part the focus was on the iPhone 8 and iPhone 8 Plus. 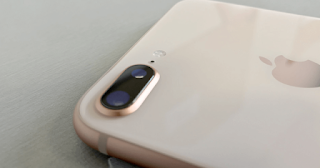 Today we bring some new statistics that perhaps silence the mouths of all those who wanted to throw by land to iPhone 8 Plus, the "iPhone 7 Plus improved" that "was not worth buying." Well, in an Antutu test conducted last October, the iPhone 8 Plus has obtained a demolishing score , yielding more than 217000 points. In second place we find, of course, the iPhone 8, which gets 210000. It is curious to see how the device that ranks third is not capable of reaching 200,000 points, it remains at just over 181,000. 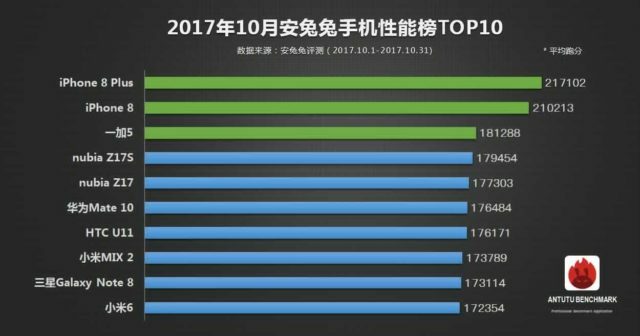 Samsung, with its Galaxy Note 8 , is in ninth position of ten devices analyzed . We must wait until next month to see how the iPhone X behaves, since at the time of performing these tests was not even in the market. We have no doubt about what the results will be . It is clear that Apple's commitment this year with its A11 processor has been a success. This brain has two additional cores and is capable of managing an asymmetric multiple processing. The Bionic A11 chip has 70 percent more energy efficiency and is up to 25 percent faster than its predecessor , the A10 chip that mounted the 7 series phones. This chip is capable of moving everything that is put in front of it, and is ready for applications that include augmented reality , which require a lot of power. The augmented reality will be the touchstone of Apple for a future already very close. As they appear in the App Store, they will become something more common in our devices. 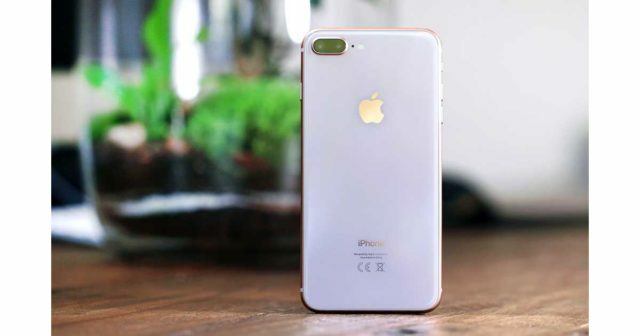 In short, the iPhone 8 Plus is not a mirage or a phone "I want and I can not" has its own entity, power and is a brown beast. Do you dare with her?